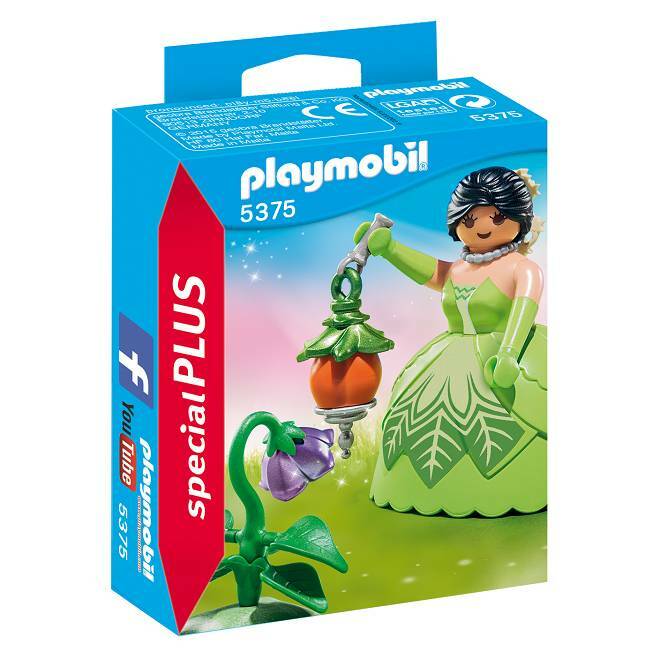 Playmobil 5375 Garden Princess - Chat Perché - Toys & Games! Age : 4 to 10 years old. 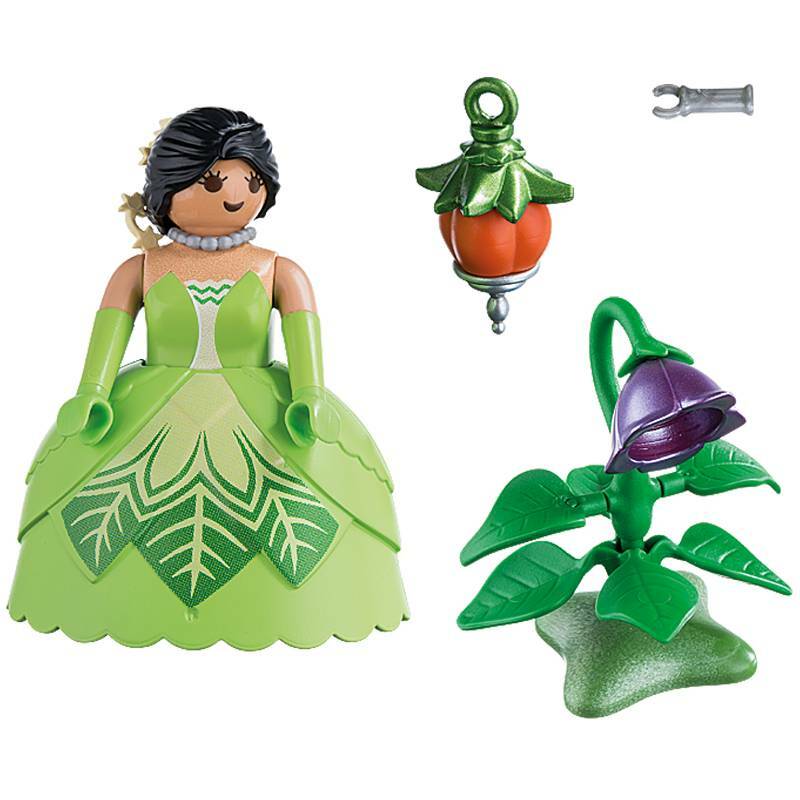 Enchantment awaits with the Garden Princess. Enchantment awaits with the Garden Princess. Set includes princess, floral lantern, and flower.